No jobs found. Please adjust search criteria. To create an e-mail alert for this search, please log in to your account. 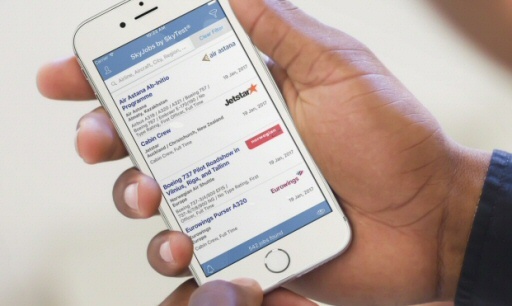 Try our new iPhone™ App and get notified of new matching jobs. This is a 100% free service. Training software and apps for most pilot aptitude tests in the world. Apps, books and more for your career. Red badges show number of new jobs released in last 48 hours.